Summary: Smite is a great game on the XBox One which proves that MOBA's can successfully make the transition to the console world. 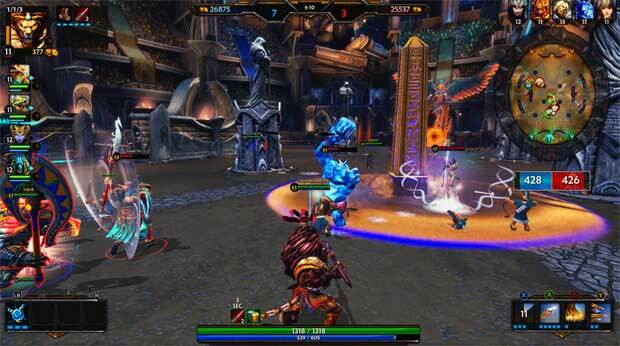 Last month, SMITE arrived on the XBox One which is a third person action multiplayer online battle arena (MOBA) game which successfully ported this title from the PC. 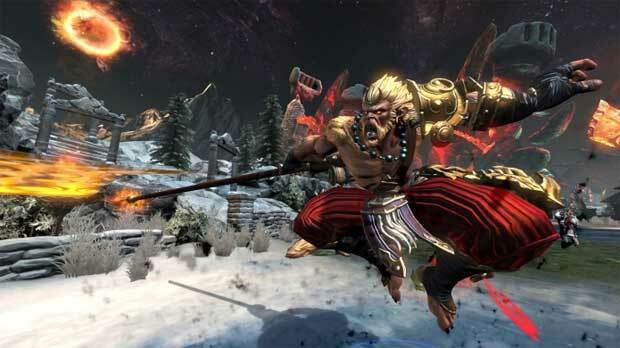 The title is also developed by Hi-Rez Studios who should be commended on a successful port on the XBox One as players battle each other, using avatars from a variety of holy pantheons from around the globe and history with almost flawless console controls. 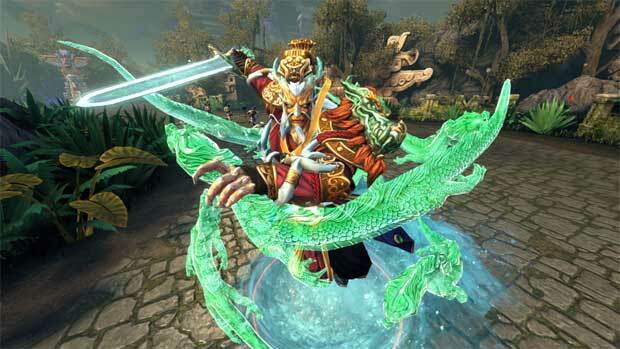 With almost 70 different gods to choose from, Smite definitely gives gamers looking a change in their MOBA diet (e.g. League of Legends or Heroes of the Storm) a slightly different gaming experience that also offers players several different gaming modes that include Conquest (5v5), Arena (5v5), Assault (5v), Siege (4v4) and Joust (3v3). 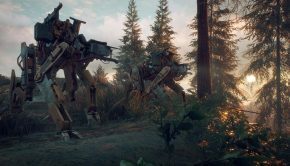 In terms of gameplay, the title does border on an action orientated RPG with elements of real-time strategy thrown into the mix. For newcomers, the game does offer a practice mode and even an auto-attack ability which helps you master the mechanics behind this game. 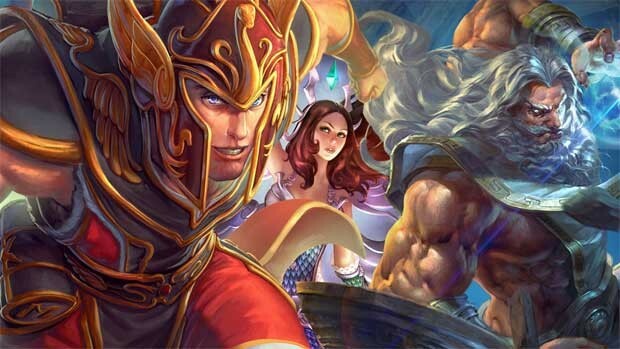 Furthermore, Smite is a “free-to-play” game and by grinding, you can unlock most of the content of the title but that does require some hard work. 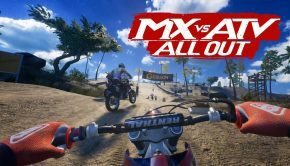 However by using real-world currency, it does give the player access to additional bonuses and power-ups, even alternative skins and voice packs. Given that this was originally a PC game, Hi-Rez Studios have done a great job at mapping the controls onto the XBox One controller which feel very responsive and makes navigating the game a pleasure opposed to a chore. It does help that your abilities are mapped to the d-pad as well. Combat is a mixture of ranged and melee with both physical and magical attributes that is broken down into classes that include mage, hunter, assassin, warrior and guardian. Given that, combat in Smite is quite balanced but some gods do have an edge, more so when they a seasoned player is behind them. 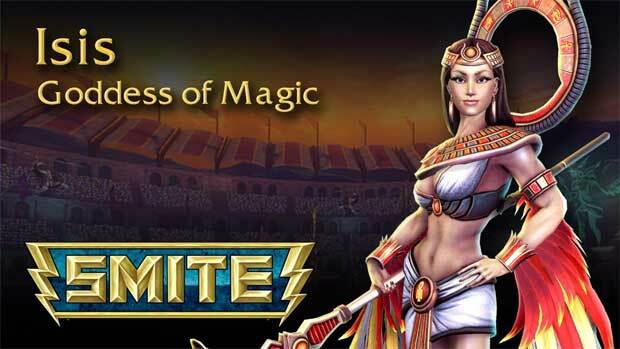 Nonetheless, there are plenty of weapons, items, bonuses and magic to make Smite more than just a weekend of play and should keep you coming back for more, even with its free-to-play system. 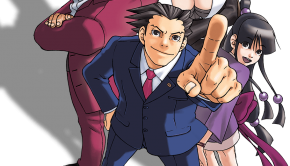 In terms of playable character, Mite has a wide myriad of characters available from different pantheons from around the world like Ancient Egypt with Isis or Bastet to Greece with Athena and Medusa to even Chinese faiths like Ao Kuaung or Odin from the Norse gods, so choosing a character is quite a daunting task. Each god or immortal that you choose has their own pros and cons like Thor using his hammer to stun his enemies or engaging in a berserker rage. Experimenting is also part of the fun if you can get yourself away from the levelling system. However with that in mind, some of the gods do share similar abilities with plenty of boosters and items to assist in your battles. 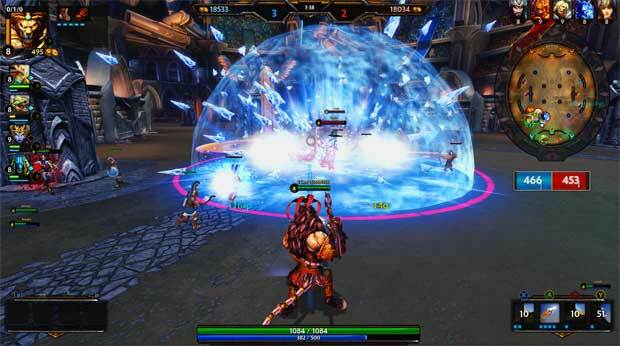 Overall, Smite is a decent MOBA experience on the XBox One which successfully ticks all the boxes for an enjoyable multiplayer experience. 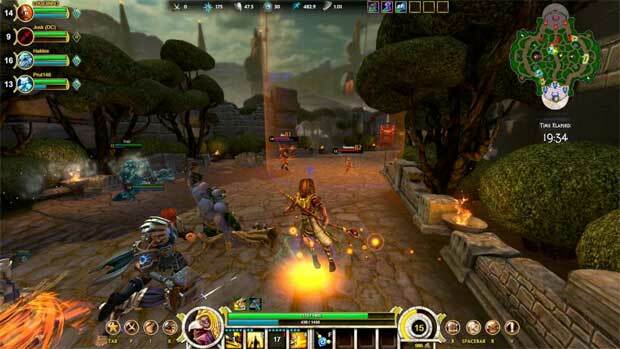 Graphically, Smite is reminiscent of other MOBA titles and although there’s some good attention to detail, the graphics are a little cartoon-like. There’s some decent character models, textures, special effects and everything interacts well with the environment for its animation. Backgrounds can sometimes be a little lacklustre but overall, it’s a good looking title on the XBox One, particularly with some of the more diverse areas that you fight in like the jungles. 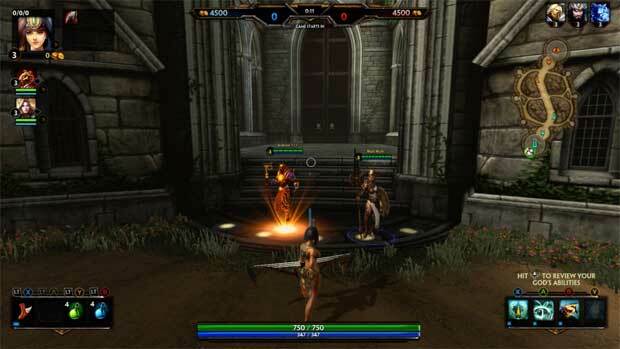 Smite is a great game on the XBox One which proves that MOBA’s can successfully make the transition to the console world. 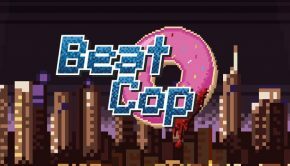 So if you’re looking for a quirky yet playable MOBA on the XBox One then this game may be for you! Check it out… it’s free!